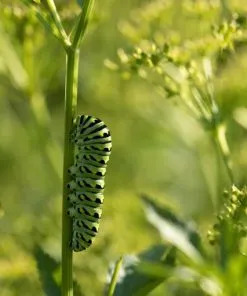 Golden Alexanders Seeds and Plants (Zizia aurea) for Butterfly Gardening! 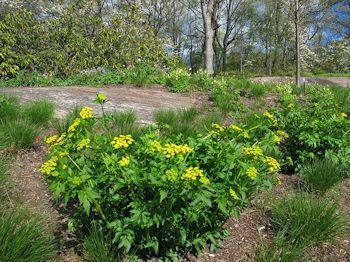 Buy 3-9 Golden Alexanders plants for a 10% discount and 10 or more plants for a 15% discount applied at checkout! 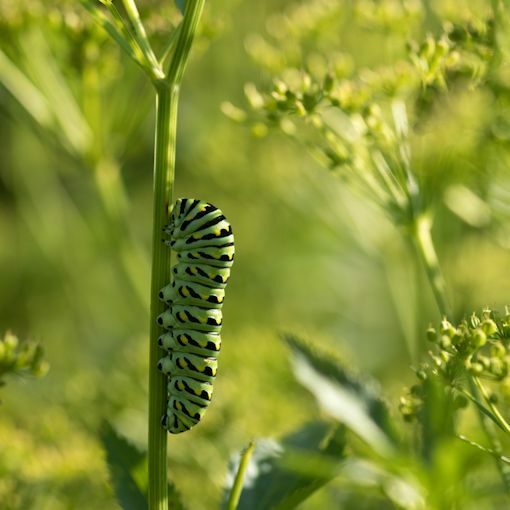 Golden Alexanders Plants Feed Black Swallowtail Butterfly Caterpillars! 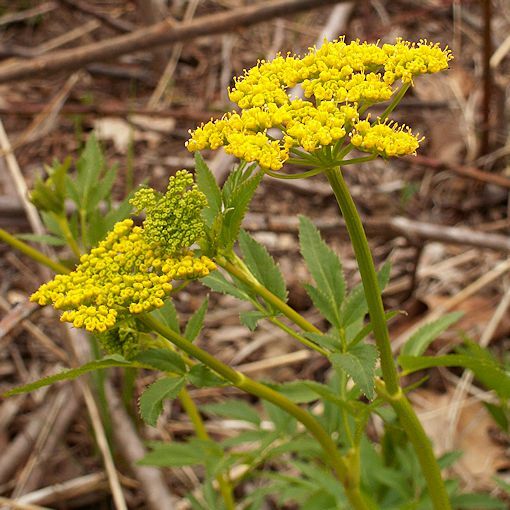 Zizia aurea, also known as Golden Alexanders and Golden Zizia, is a native wildflower normally found east of the Rocky Mountains. 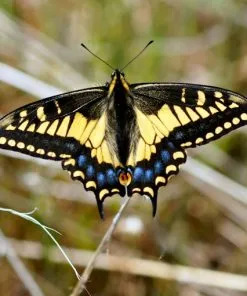 It is a host plant of the Black Swallowtail butterfly (Papilio polyxenes) and the Ozark Swallowtail butterfly (Papilio joanae). 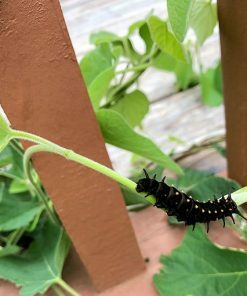 Zizia is one of the true North American native plants that Black Swallowtails used as a host plant before we brought in our carrots, parsley, dill, fennel, etc and added them to their menu. 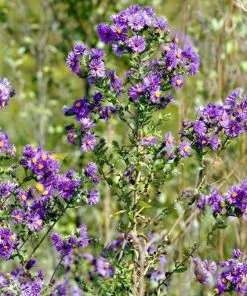 There is nothing wrong at all with those as host plants, but if you are looking for a true native host plant then this is one of them! 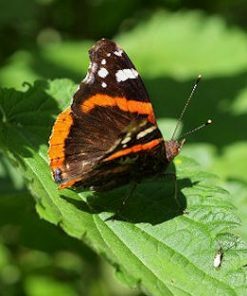 Golden Zizia is also used by many short tongue pollinators and smaller butterflies as a nectar source. 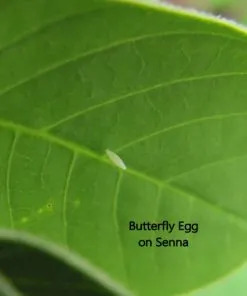 As a long-spring flowering plant it provides nectar when few flowers are blooming. It is deer resistant. 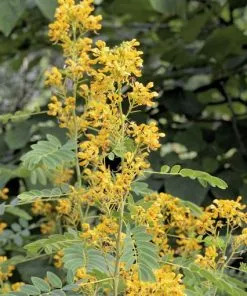 Zizia blooms in golden yellow umbels in spring and early summer with non-fragrant flowers lasting about a month. The umbels and plant shape resemble Queen Anne’s lace but the flowers are golden yellow instead of white. 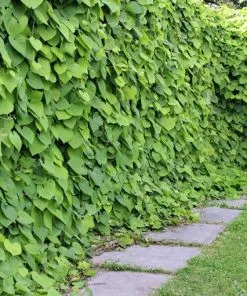 The plant grows up to 1-3′ tall with a 1-2′ spread. 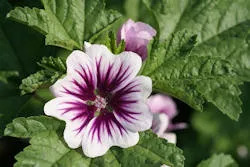 Golden Alexanders is listed as hardy in zones 4-8 while other sources list it at 3-9. 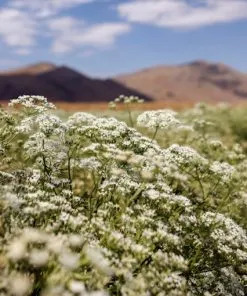 It is a short-lived herbaceous perennial forb of the carrot family that readily reseeds, forming non-aggressive clumps. This Zizia prefers full sun to part shade. 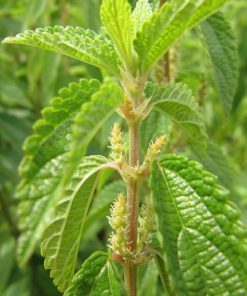 It likes medium to moist places and is often found in moist meadows, woodland edges, near streams or wet areas. It will thrive in moist loamy soils in a sunny area. 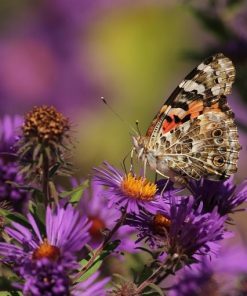 However, it will also tolerate a variety of moist soils including clay, sandy, or rocky soils. Golden Alexander seeds are reported to be difficult to germinate. 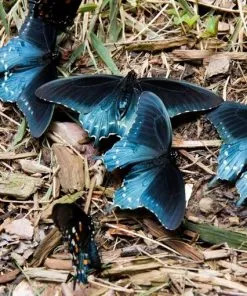 Sources say that they may be best started by Fall planting in a mulched bed, but if starting in the spring, cold stratify them for at least 60 days (some say 3-4 months but our supplier recommends 60 days) before sowing in COOL soil. 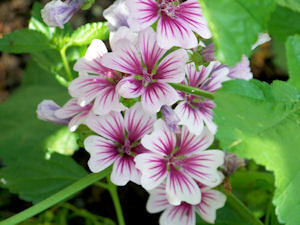 Plant about 1/4 inch deep and keep constantly moist. Germination may be erratic over several weeks. 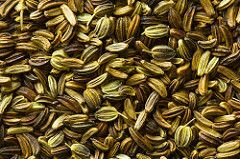 This was our first year with these seeds and although we had low germination it was definitely improved with longer stratification (3-4 months) and sowing in cooler weather. Based on what we have experienced we expect to have great results from our seed that was fall-sown. Space plants 18-24 inches apart. 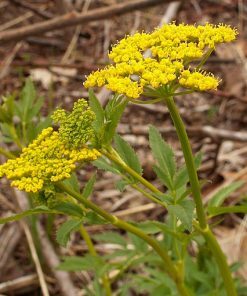 Golden Alexanders is a Native Wildflower providing a Golden Yellow Splash of color/nectar in spring and Food for the Black Swallowtail Butterfly Caterpillars all summer!